There is a lot of misinformation circulating online and because rumors spread fast please tell a friend, share this page, and help us provide accurate information. 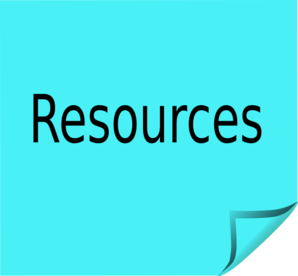 Check this link often for an on-going list of rumors and their true or false status. 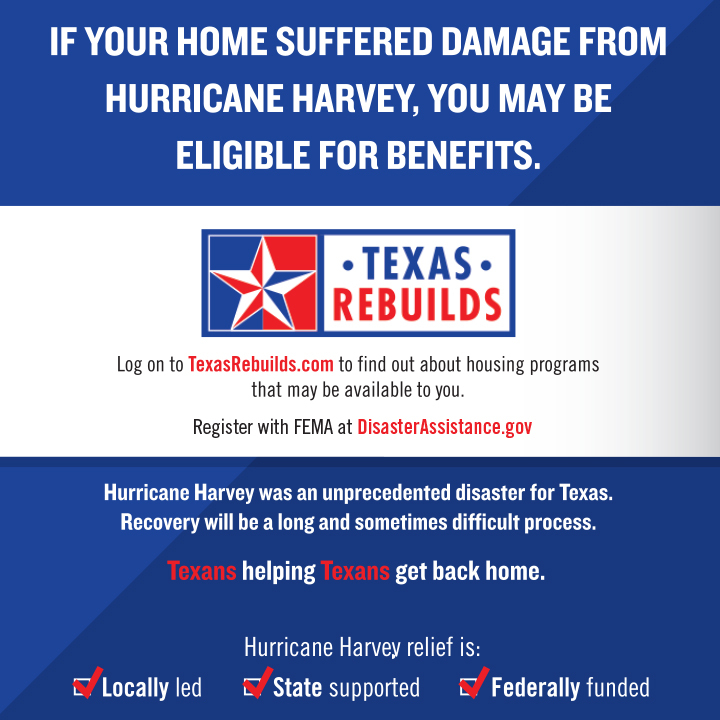 Hurricane Harvey relief through the Texas General Land Office is locally led, state supported and federally funded. To apply for FEMA assistance please visit www.DisasterAssistance.gov. People without internet access may sign up by calling 800-621-3362. Individuals have speech disabilities or hearing loss and use TTY should call 800-462-7585 directly; those who use 711 or Video Relay Service should call 800-621-3362. Both toll-free numbers will be operational from 7:00 a.m. to 10:00 p.m. seven days a week until further notice. Before cleaning debris, digging on your property or to locate underground natural gas lines and other underground utility lines, call 811, the nationwide Call Before You Dig number. Be aware of where your natural gas meter is located. As debris is put out for heavy trash pickup, make sure it is placed away from the meter. In many areas the meter may be located near the curb. If debris is near a gas meter, the mechanized equipment used by trash collectors could pull up the meter, damaging it and causing a potentially hazardous situation. If this happens, leave the area immediately and call CenterPoint Energy at 888-876-5786.